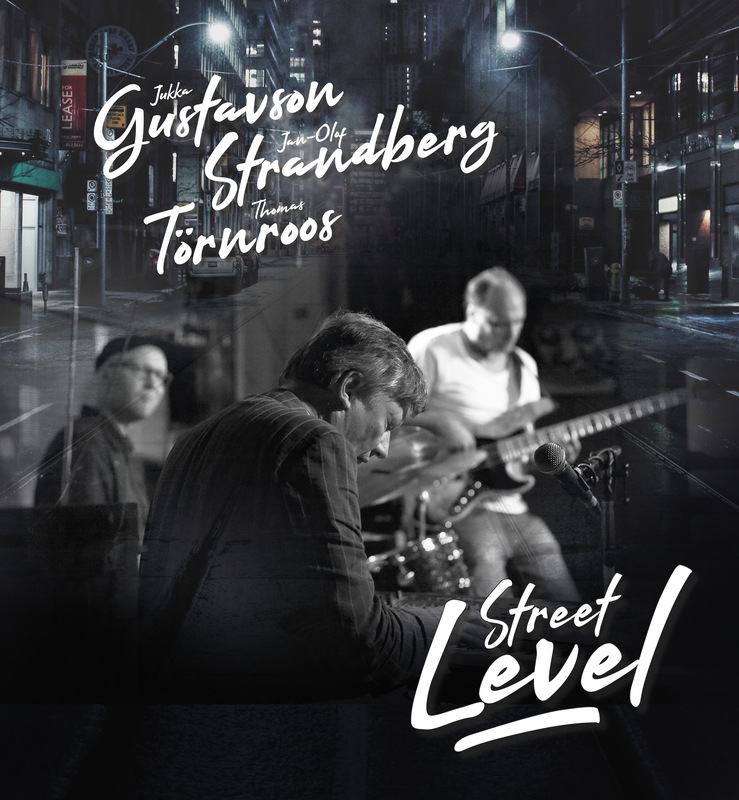 A new Jan-Olof Strandberg album coming up in 2018! 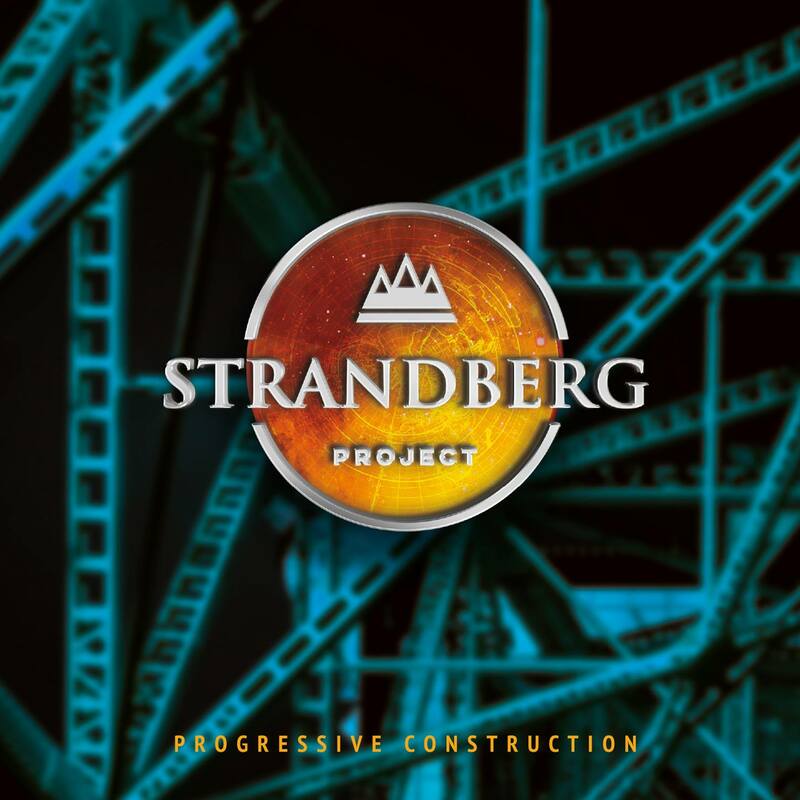 A new album with the Strandberg Project is one the way featuring some interesting artists! The music will be quite different from the past releases, stay tuned. Release date will be sometimes early 2018! 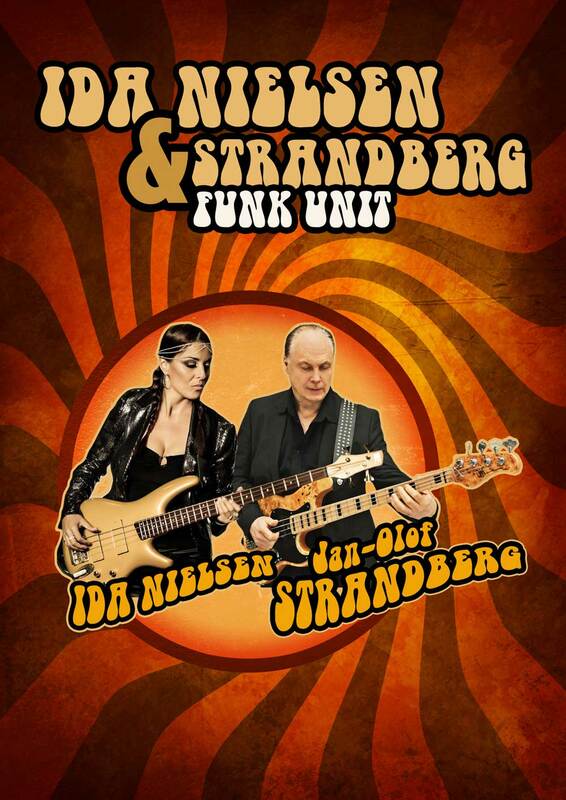 Ida Nielsen will join Strandberg Funk Unit for a few shows in 2017! Stay Tuned!! 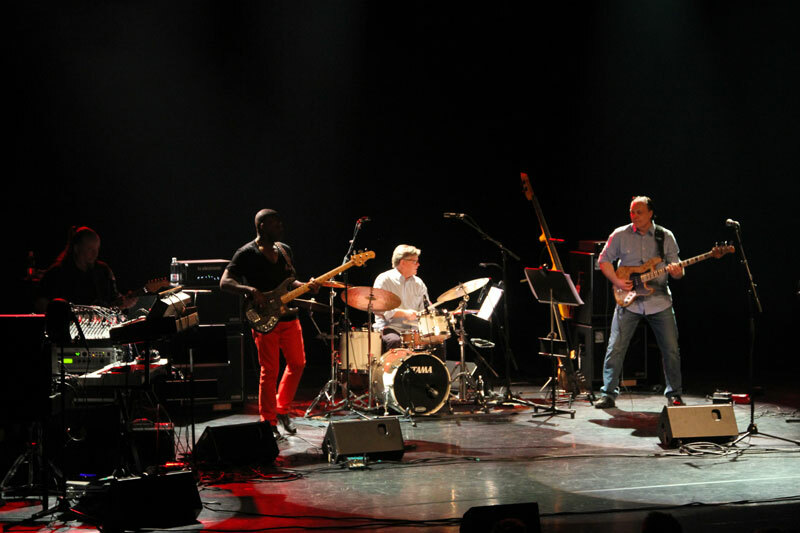 This was a very interesting and challenging project we did with Armand Sabal-Lecco a few years ago! 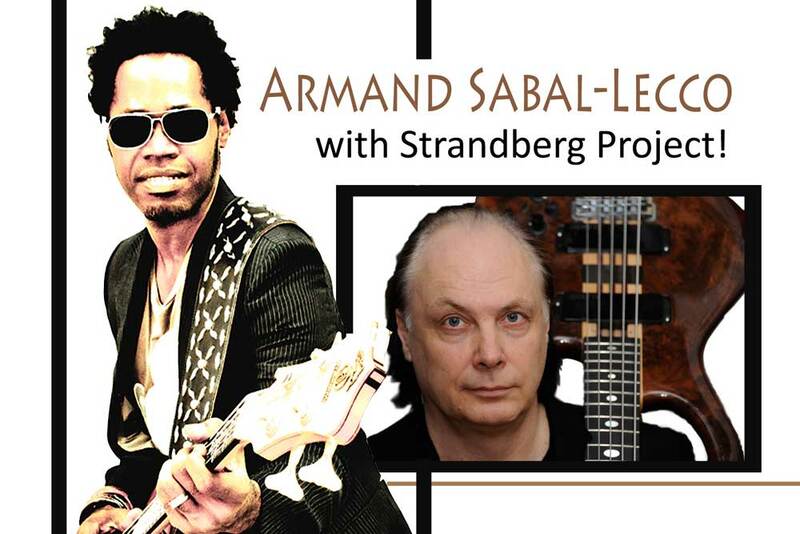 Armand has always been one of my absolute favorite bass players in the world. His style, sound and approach to the instrument are really unique! 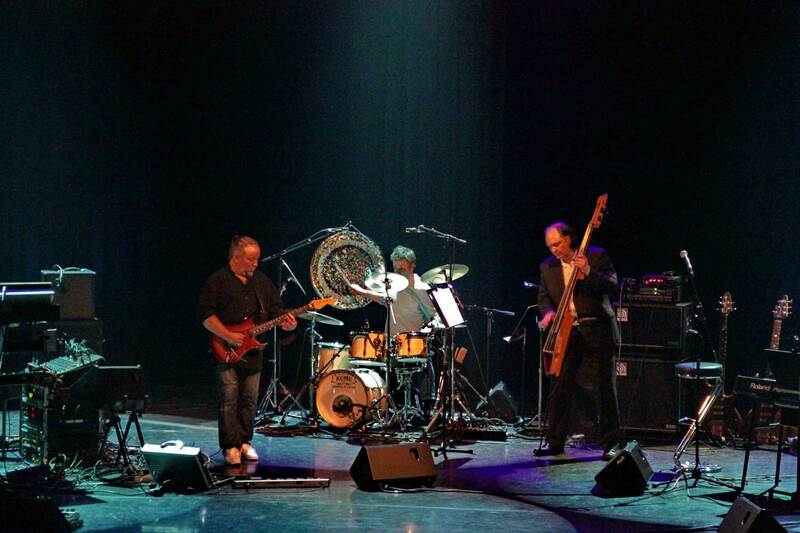 “Nobody plays like Armand” is the words of the legendary Stanley Clarke who’s favorite bass player Armand also is! 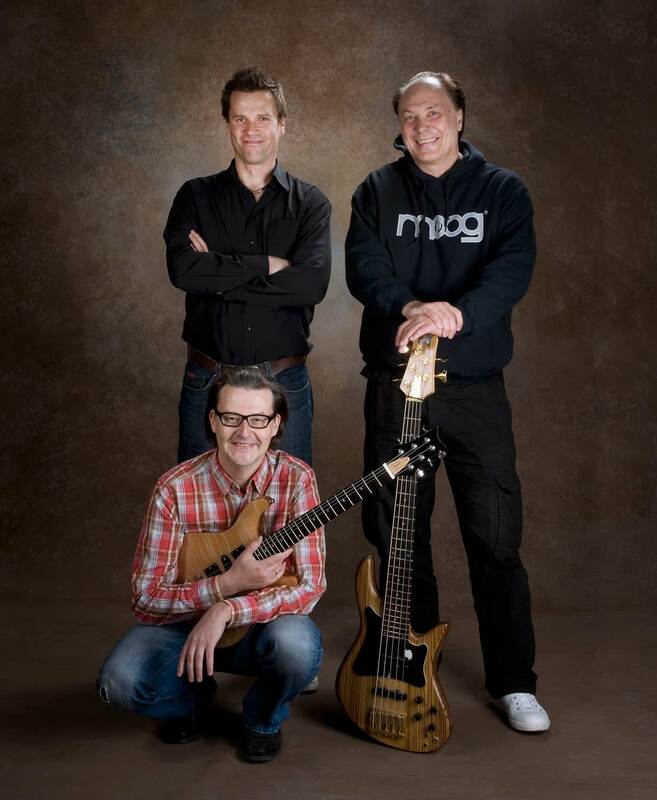 You can now buy Jan-Olof Strandberg CD’s from Seacrest Oy! 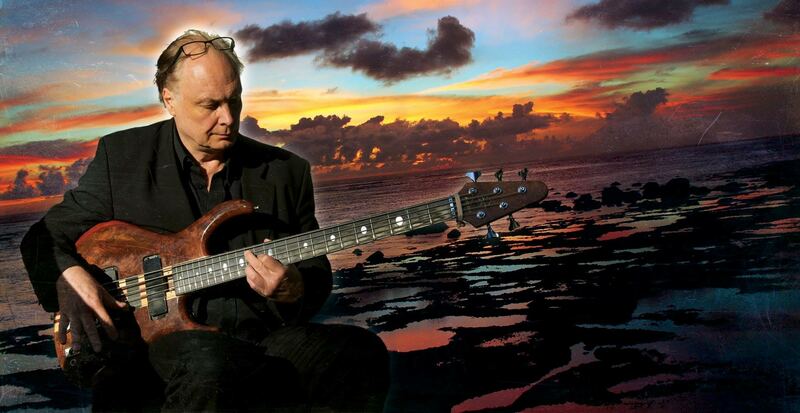 Jan-Olof Strandberg cd`s are now available at www.seacrestoy.com. 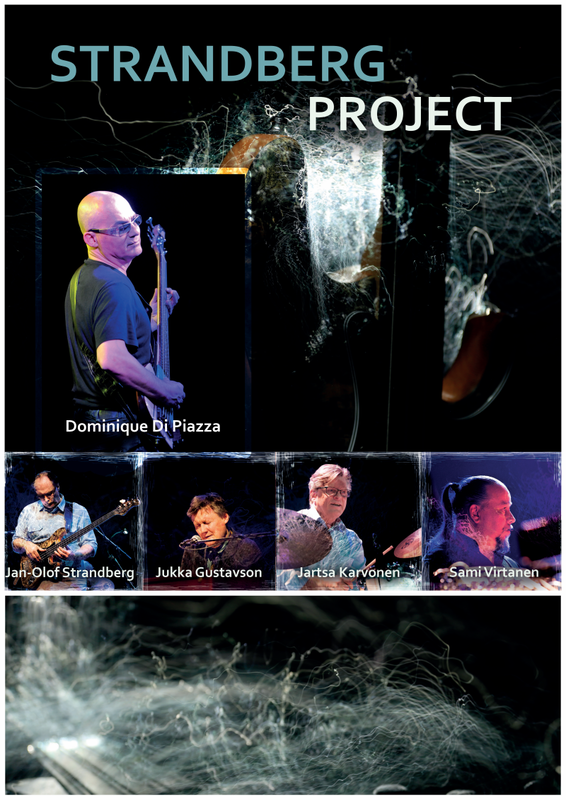 Dominique Di Piazza will join Strandberg Project for a few concerts in September 2015! 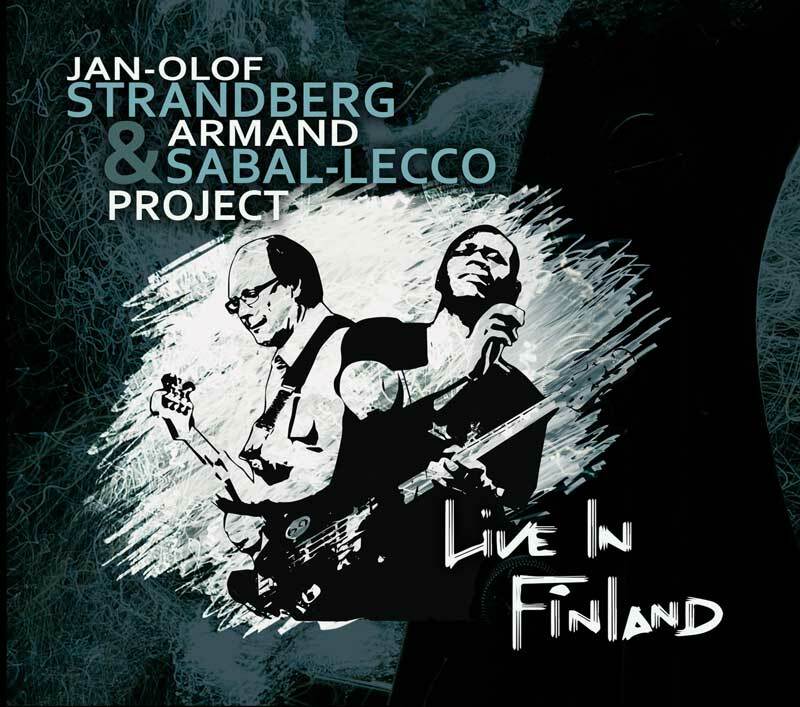 Jan-Olof Strandberg & Armand Sabal-Lecco: Live In Finland! 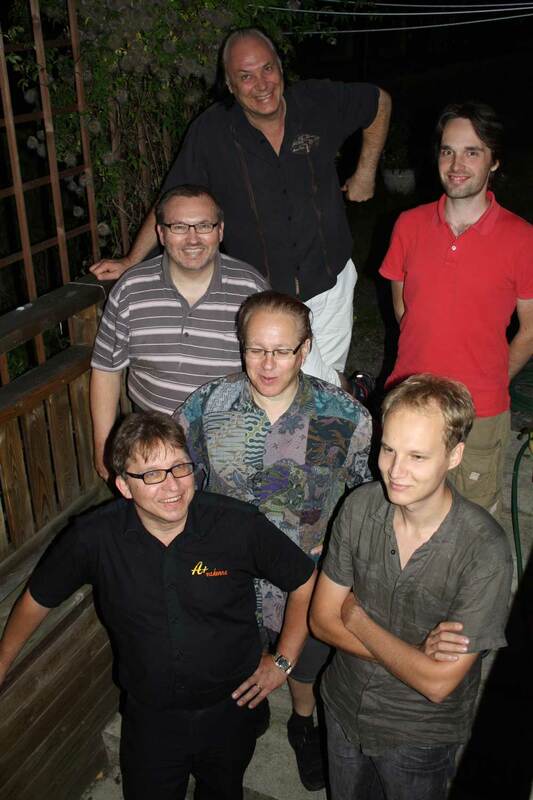 Progression is working on the last tracks for the new cd that will be released later this year! 80`s PARTY with Bianca Morales & The New F.F. 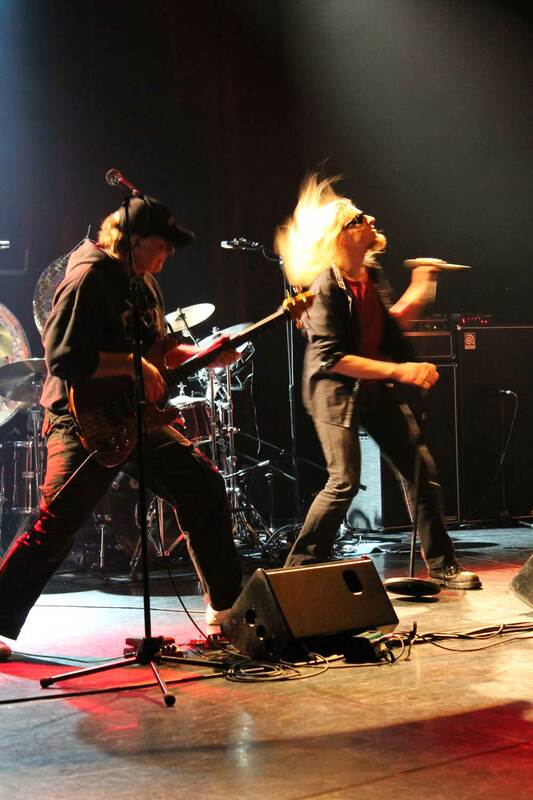 The band will return for a 30 yeas anniversary tour in 2014! 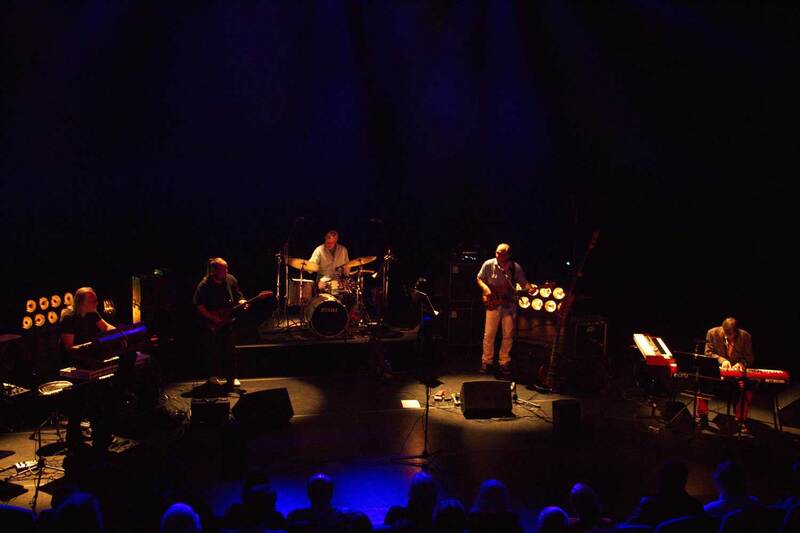 Paidarion is working on a new album for 2014! 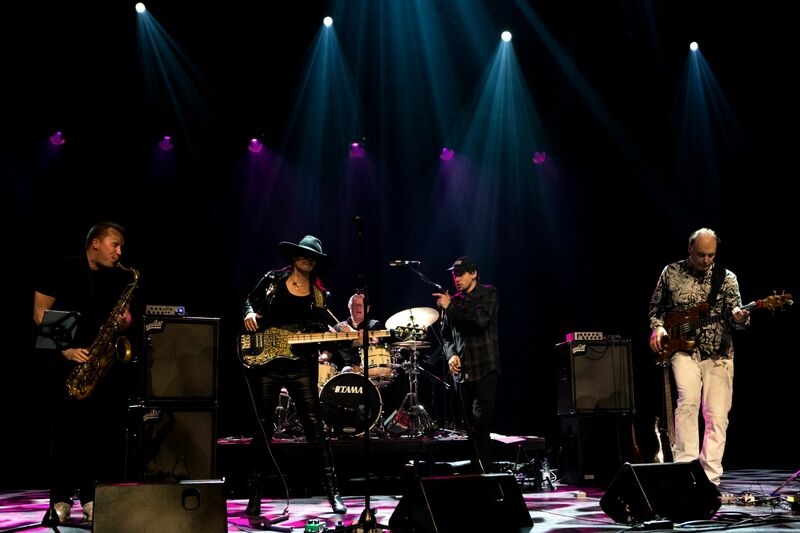 Highway is a new country-Rock group featuring Jan-Olof Strandberg The group is working on a new album for 2014! 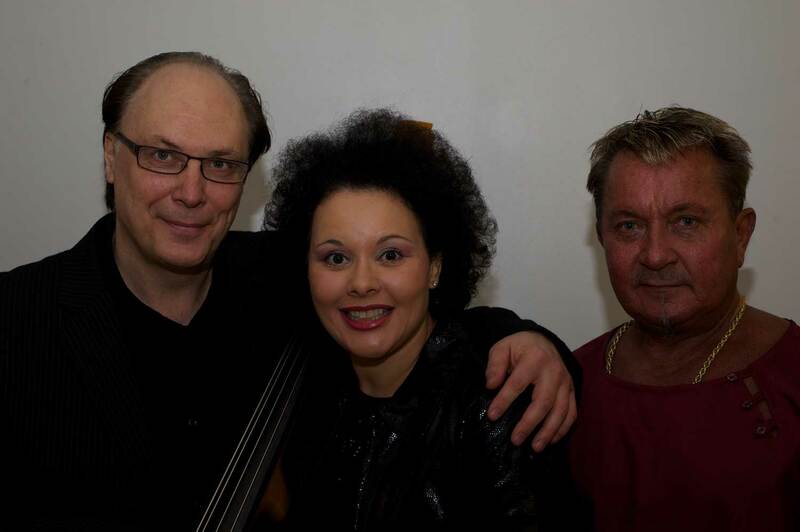 Some recent albums featuring Jan-Olof Strandberg on bass!